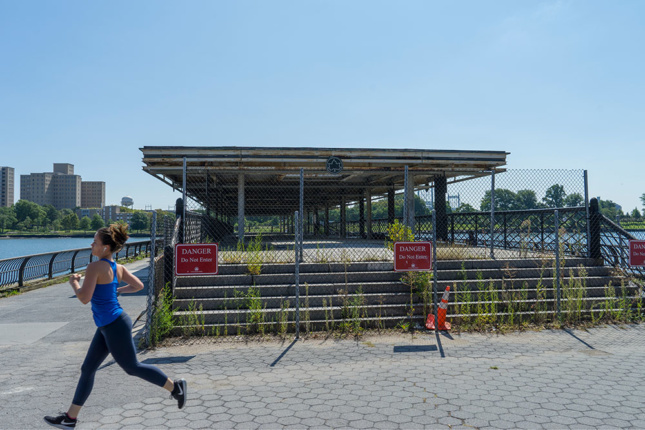 Nonprofit, nonpartisan policy group Center for an Urban Future (CUF) has released a new report outlining the dire conditions that many New York City parks are grappling with, and it doesn’t look pretty. A New Leaf: Revitalizing New York City’s Aging Parks Infrastructure tracks the climbing costs of required maintenance throughout the parks system, as well as the cracks (both literal and physical) that are starting to show in park assets. 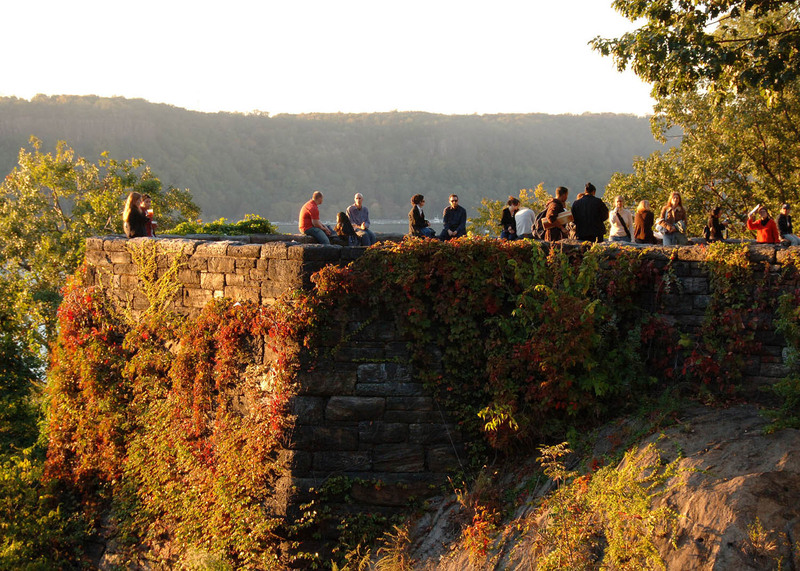 A New Leaf thoroughly documents the capital needs facing New York’s nearly 1,700 parks and paints a picture of the parks system through interviews with officials from the Department of Parks and Recreation (DPR), community board members, elected officials, park volunteers, landscape architects, and other nonprofit groups. CUF additionally visited 65 parks city-wide to get an on-the-ground snapshot of the most common problems plaguing NYC’s parks. The results paint a picture of an aging system in dire need of repair. The average age of Manhattan’s 282 parks is 86 years old, while the last major upgrade was on average conducted in 2002. The Bronx, Brooklyn, and Queens don’t fare much better, each having parks averaging in their 70’s, which largely have not undergone major renovations since the mid-1990’s. 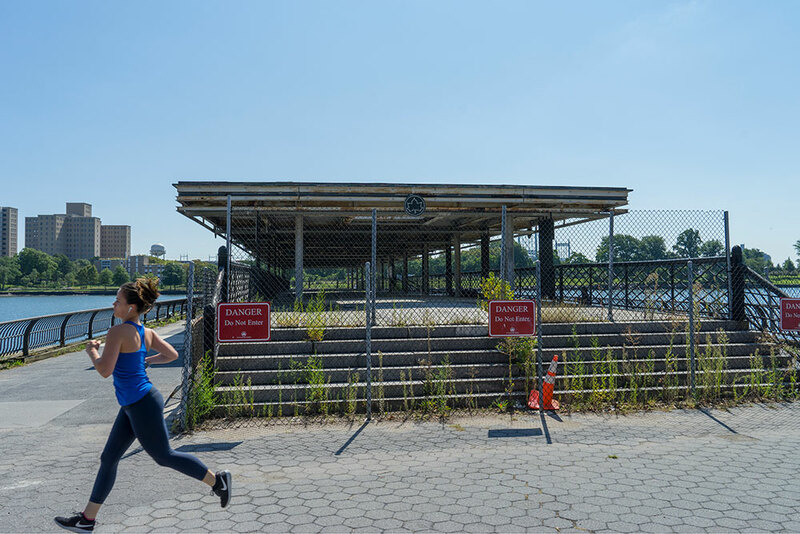 Letting the city’s urban landscapes fall into disrepair isn’t just an issue for park-goers, it also hampers the parks’ ability to sequester stormwater. The more stormwater that New York’s green spaces are capable of sucking up, the less runoff that can find its ways into the surrounding waterways. Much of the infrastructure in those same waterways, including the esplanades and accompanying seawalls, piles, and retaining walls fall under DPR’s jurisdiction and are facing the same maintenance challenges. According to the CUF, “The Parks Department’s expense and state of good repair capital budgets have been chronically underfunded, weakening infrastructure and boosting long-term costs.” As the cost of repairs has risen from $405 million in 2007 to $589 million in 2017, the capital allocated to the Parks Department has ultimately remained steady at 15 percent of the required amount: $88 million in 2017. CUF has proposed a multipronged approach for tackling the maintenance and staffing deficit. The group has proposed directing more capital funding to city parks as a preventative measure to minimize future repairs, making direct investments in struggling parks, capturing more revenue from the parks themselves, and fostering more park-involvement at the community level. Compounding the problem is a recent audit from city Comptroller Scott Stringer, where 40 percent of DPR projects surveyed were found to be behind schedule, and 35 percent were over budget. “This administration has invested in strengthening the City’s parks system from top to bottom,” said a Parks Department spokesperson in a statement sent to AN. “Capital programs including the $318-million, 65-park Community Parks Initiative and the $150-million Anchor Parks project are bringing the first structural improvements in generations to sites from playgrounds to large flagship parks. Further, as the CUF report notes, Commissioner Silver’s streamlined capital process is bringing these improvements online faster.